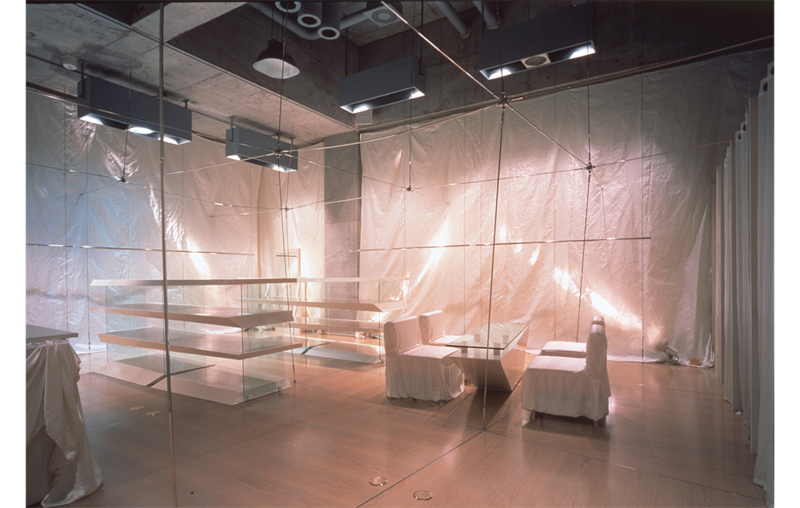 ビンキー & ダイアン / Pinky & Dianne | 北川原温建築都市研究所 | Atsushi Kitagawara Architects Inc.
A boutique at Minami-Aoyama, Minato-ku, Tokyo. 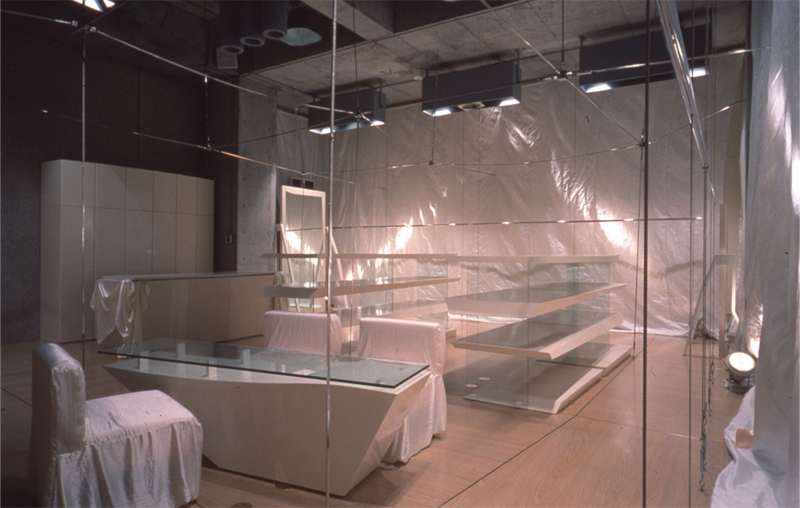 Large scale fixtures are installed within a big space of two-story-high ceiling between ground floor and basement. 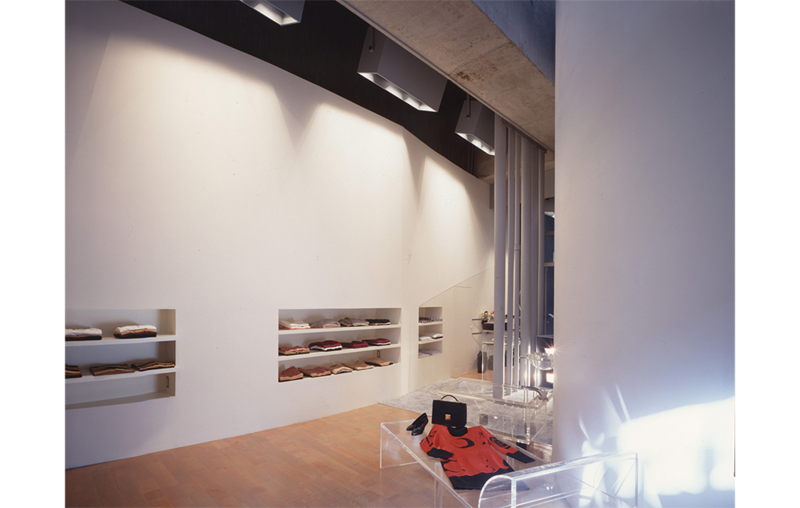 Effective lighting fixture, display of commodities and the circulation of customers are totally designed.